We import directly from Indonesia. we only use verified , trustworthy farmer and companies that we know the best. we have close relationship with them. we test and pack the products in US. We are kratom enthusiasms ourselves. and we are in the business to help more people, not to make a quick buck. we offer no question asked return/refund guarantees. and we have growing positive reviews and happy customers. you are welcomed to try us and have an opinion on us. Yes. a sample is tested for any new batch, all our products have a minimum of 1.7% alkaloid. We are very proud of our product packaging. 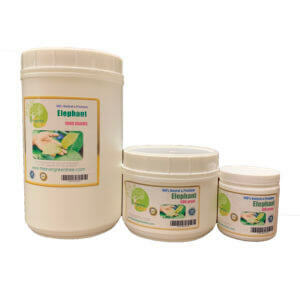 we use pharma grade, meet food and drug standard jar and bottle to carefully, safely and beautifully pack our products. please see our product photos. 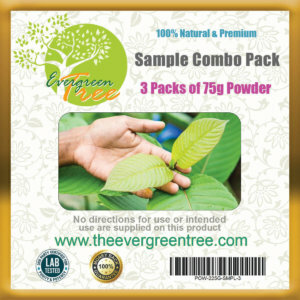 How many kratom strains do you offer? 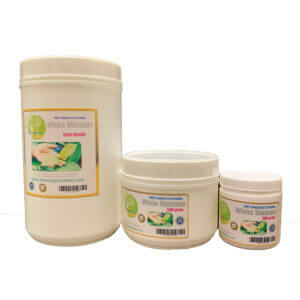 We offer more strains than any other website, total of 24, and we are looking forward to offer more. Yes, please check our discount offers under discount tab. Sorry, no. but we do offer 30 day money back guarantee, if for any reason you don't like our product, you may return the product and get a full refund, we even cover your return shipping, so you have nothing to lose. in another word, everything you order is free sample. How do i return and get a refund? Simply contact our customer service and we will take care of the rest. Yes, if you see our website's address started with https:// in the URL bar, you know it is a secure site, a lock sign indicates it. We guarantee to ship your orders within one day, sometimes same day if your order comes into shipping list before 2 pm pacific time. How to choose a kratom vendor? 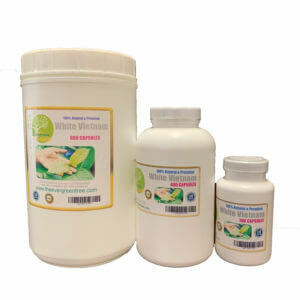 We are going to show you a check list, step by step, to help you find and decide which kratom vendor is best for you. Kratom product safety should be your first concern. Especially the recent Salmonella outbreak, caused many scary incidents. Kratom vendors should have their product tested through 3rd party lab regularly. The test should include heavy metal level, lead, mercury, E coli, Salmonella, alkaloid level and others. Most kratom vendor claim they do this test, few does not. Very few post the test result online. With many years of experience, we do believe most vendors do the test, but may not as often as they should. When you choose and decide which vendor you use, at least make sure they claim they do the test. You should avoid those vendor who do not even claim they do the test. And ask the vendor who claim they do the test to provide the recent result if possible. Kratom quality is the next question. 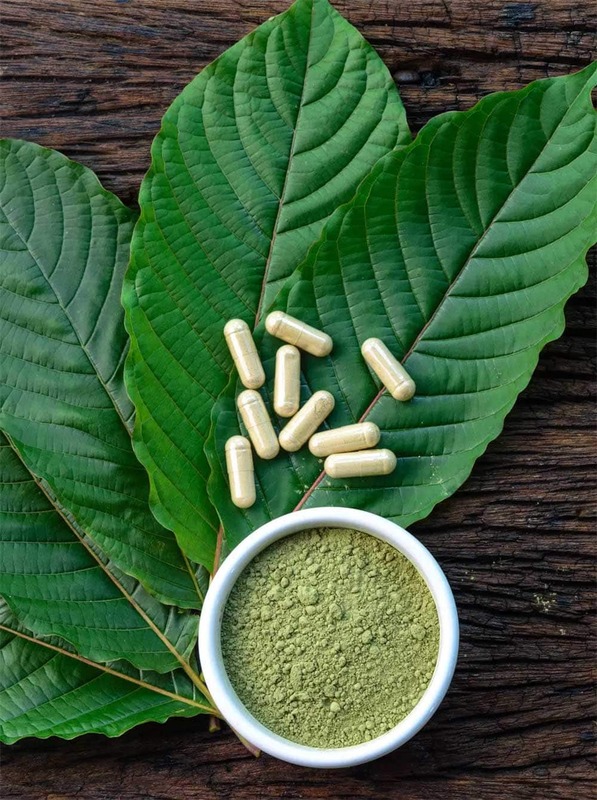 Every kratom vendor claims they have the best kratom, high quality and premium…But how do you know? Here comes in a few simple check. How many strains does this vendor carry? are they really different? or just actually the same thing with a different label? 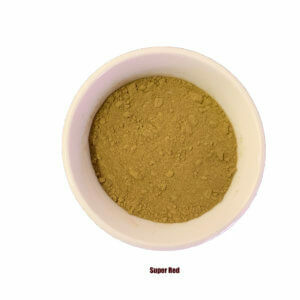 Kratom comes in three color veins, red, green and white. You should be able to tell the difference between these visually. With many years of buying kratom, we know some vendors using one strain to fill other strain orders. Many websites’ photos are generic, you can’t even tell the difference between one strain form other. When you decide to buy, you should look for vendors who have actual photos on each strain. Each stain should show a difference, or a slight difference in color. You should buy several different strains in same color, in small quantity. Then to determine if they are actually different, or same. Avoid those vendors offer more strain names but actually only have one strain. Packing is an important issue as well. It relates to safety too, and it affects shelf life. Most vendors use bags to pack kratom powder and capsules. Some use double bag, one inner clear plastic bag, and one outer kraft bag. Some just use one bag. 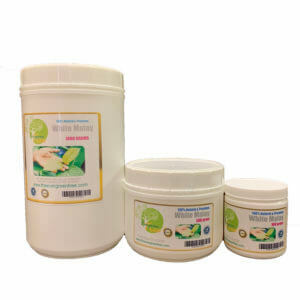 We believe the best packaging for powders should be can or jar. And they need to be food and drug compliant material. 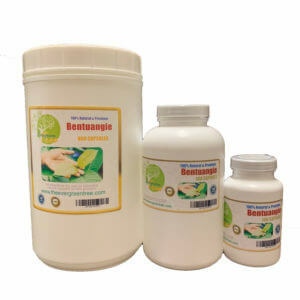 And the best packaging for capsules should bottles, and not clear bottles. And they need to be pharma-grade, food and drug compliant material. Many vendors try to cut their expense and increase the profit, do not use the best packaging available. You should avoid those vendors, and find those vendors who really care. Also the packaging size is important too. You should have the option to buy small quantity, and bigger quantity, somewhere between 100gram to 1000 gram for all strains. Most vendors offer some sort of discount and reward program, many in reward points form. You just need to find those who offer you the best quality and best deal around. Payment processing is a big issue in kratom industry. Many vendors are inconsistent in how to accept payment. This is due to many reasons. Kratom business is considered high risk, there are many buyer fraud around. Credit card acceptance is very inconsistent in kratom website, and many website is down for this reason. You need to find those vendors with consistent payment processing, or you may not be able to cash reward points when you need to. Most vendors do a good job in order processing, and most of them use USPS to deliver. A few more with added option with UPS or Fedex. You should look for vendors who ship your orders with 24 hours or even same day, and avoid those ship orders in a few days. And you should look for vendors ship your order in house, not through a fulfillment facility, to avoid extra miscommunications and mistakes. Every vendor has such policy. But you should read it through, and find the best term that works for you. You should look for 30 day money back guarantee, including return shipping, so you have nothing to lose. You should also look for exchange allowance, in case you order wrong item, or does not like the one you order and like to try another kind. And despite all the claims, find out what the process will be, and how soon the refund will be actually issued. 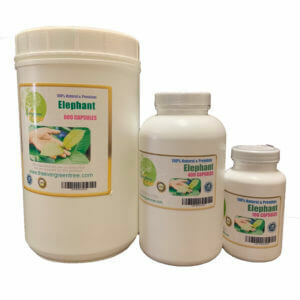 Regarding to customer service, you should first look for kratom vendors who has a contact us button. Vendors provide an email address, phone number, and better yet with a online chat service is always a better choice. This way you have multi channel communication, you can talk to them any way you want. On the other hand, you should look for a vendor with a physical US address, not a vendor in foreign country.